Planning a wedding from Vienna, Austria seemed like a difficult thing to do, but the first time Lily and I spoke, she said other than not being able to visit with people in person, it was not a big deal. She was in Vienna for a fellowship and because Matt is a computer programmer, he could work from anywhere in the world. It was a great start to our conversation and we were excited to see the day these two would put together for their Noto's wedding in Grand Rapids. 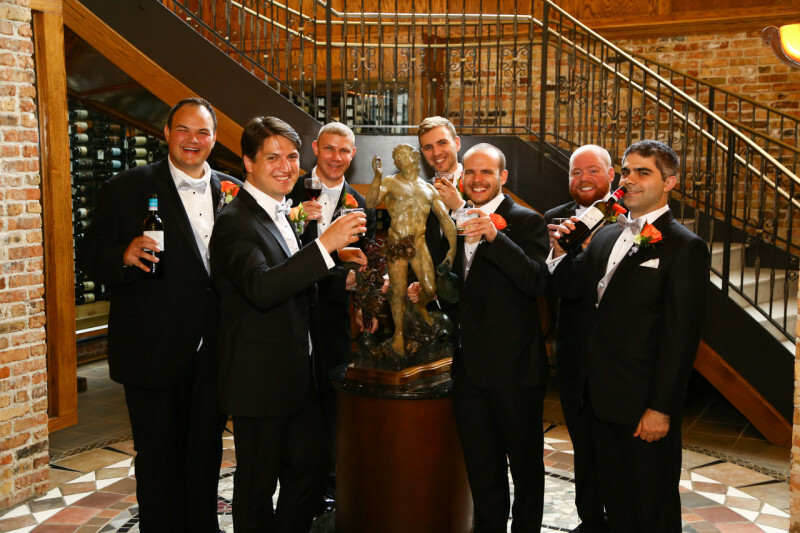 One of the best parts about Noto's is if a wedding is happening on the main level, the elevator still provides access to both the top floor and the cellar, which is one of the best features of Noto's in Grand Rapids. 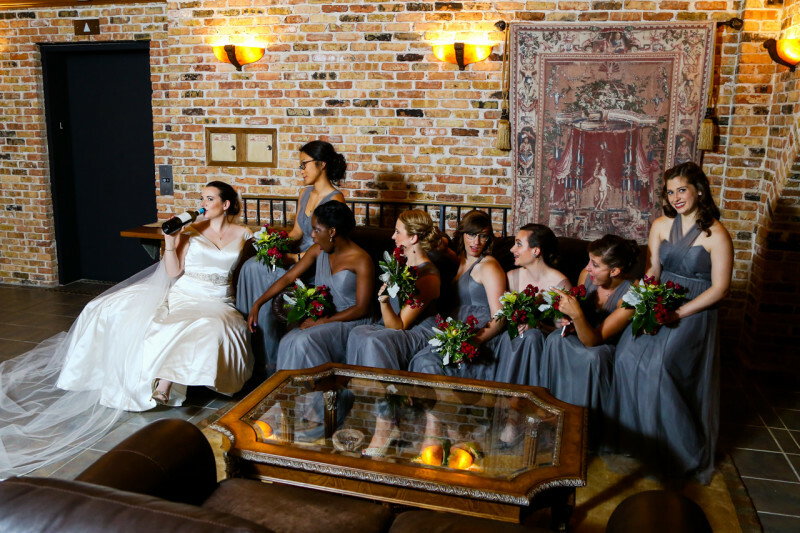 The ladies used Noto's Bella Torre room on the 3rd floor to get ready and the guys arrived ready for photos to begin in the cellar. 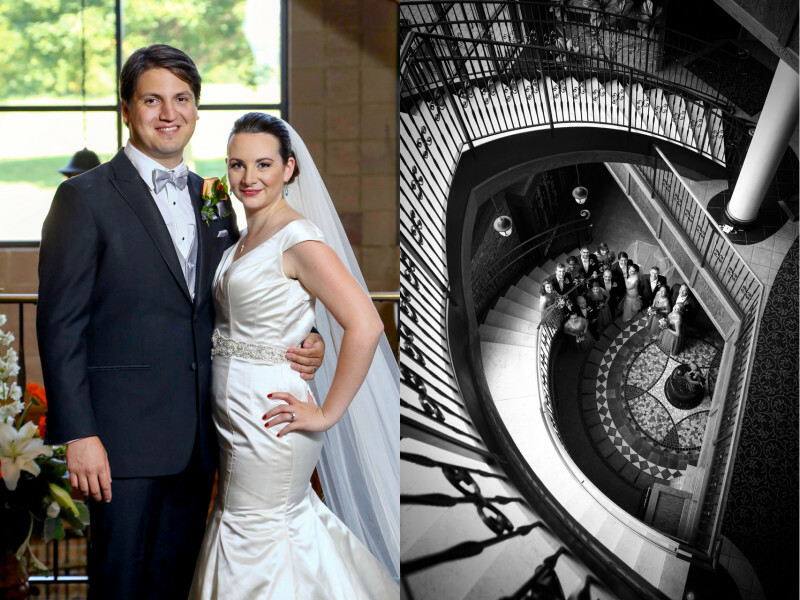 Following photos for both the guys and the girls, the ceremony took place on the main level with the Noto's staircase in the background. This was the first time that we had seen the wedding party enter from the cellar level and come up the stairs, while Lily and her uncle came down the stairs from the second floor. 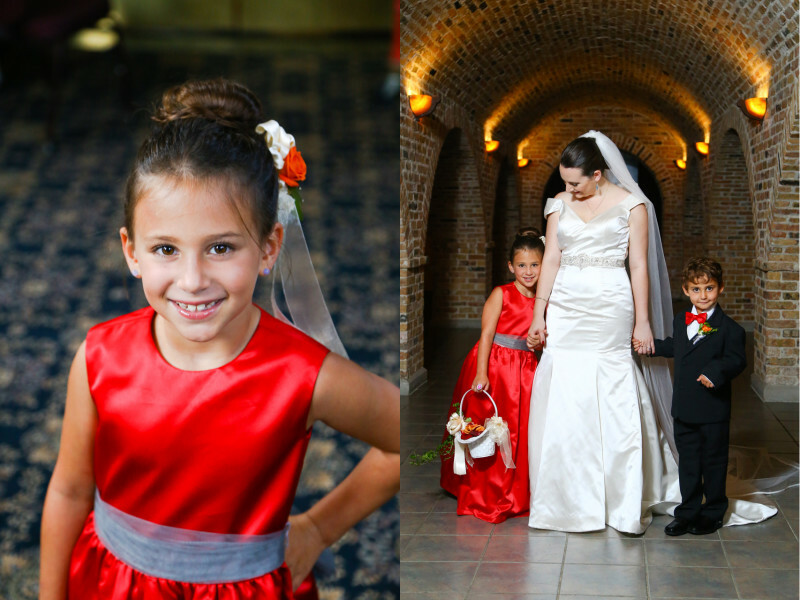 It was a great way to give Lily that special moment of coming down the aisle when everyone saw her for the first time. Family photos followed the ceremony and then we took the wedding party back to the cellar and used not only the cellar's great architecture, but also the staircase leading down to the cellar. 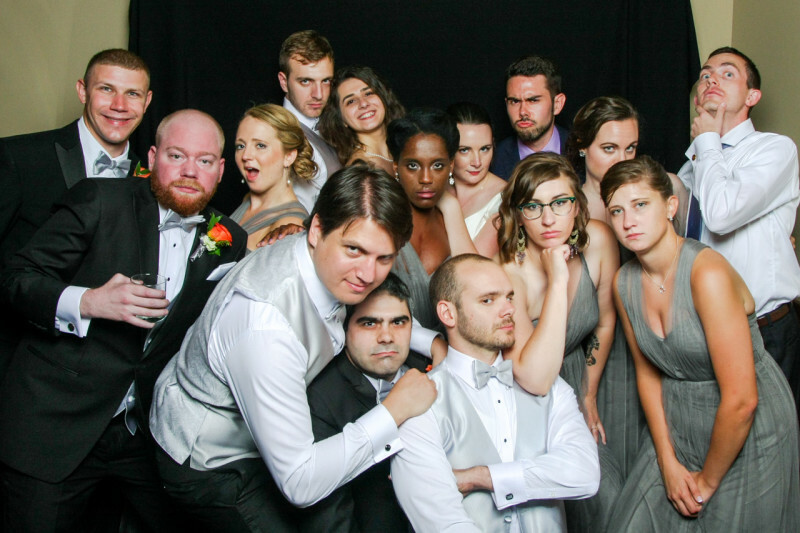 I will never forget Lily's comment as we were taking photos of Matt and her in the cellar: "Russ, your photos in the cellar always look so intimate, I never thought about the fact that we would have 15 people watching us take photos (her wedding party)." It was such a funny moment and both she and Matt rocked their photos in the cellar. Dinner and dancing followed in the upstairs ballroom, along with a photo booth we provided for the evening. Just a few images are included below, but if you are interested in seeing the complete gallery, be sure to visit their wedding website. Also, if you would like to help them win an awesome canvas wrap, be sure to leave a comment about your favorite part of their wedding day! With enough comments, we will hook them up with a great canvas print!